The brakes on a plane train in Concourse C at Hartsfield-Jackson Airport started smoking before 10:30 a.m. Thursday. 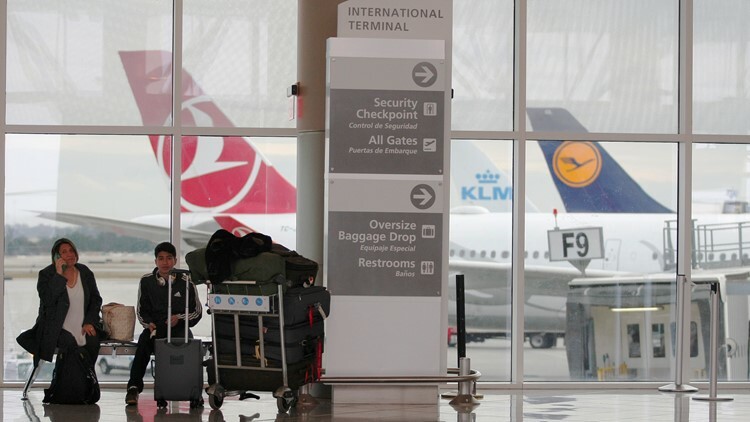 ATLANTA — A plane train in Concourse C at Atlanta’s Harstfield-Jackson Airport started smoking when its brakes got too hot, airport police said. The train was removed from the track and no injuries were reported. The hot brakes from the train caused the fire alarm to go off, officials said. Airport officials said no operations have been impacted.